She is Lovely: **Closed** The Fashion Foundation + Giveaway! **Closed** The Fashion Foundation + Giveaway! And speaking of win, The Fashion Foundation would like to give a She is Lovely reader one of their own Fashion Foundation t-shirt! It's a cute cottan v-neck with their logo printed on. How cute would this be to wear on a casual day? To enter - please continue to scroll down to the Rafflecopter! 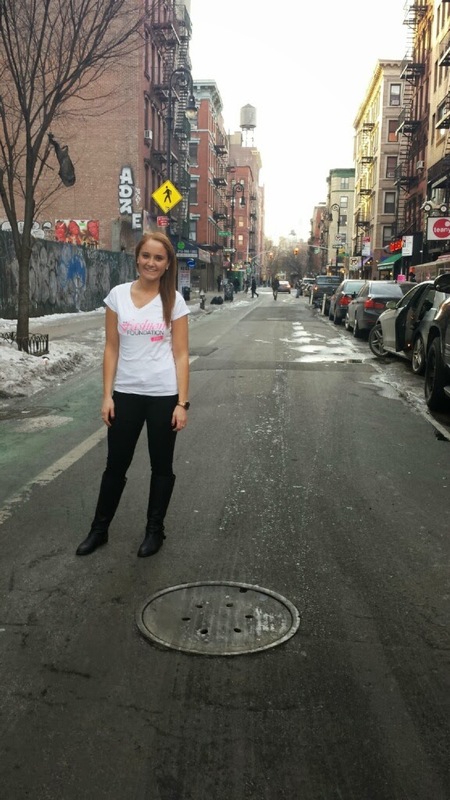 One of the Fashion Foundation's team members modeling off their t-shirt! 1. The first two steps within the Rafflecopter are mandatory in order to be entered. 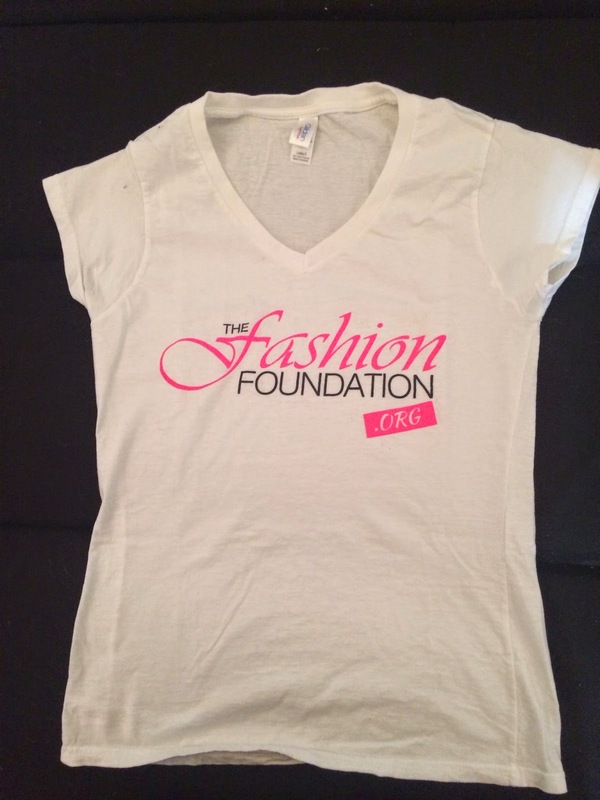 For more info on The Fashion Foundation, you can check out their Facebook, Instagram, and Twitter! 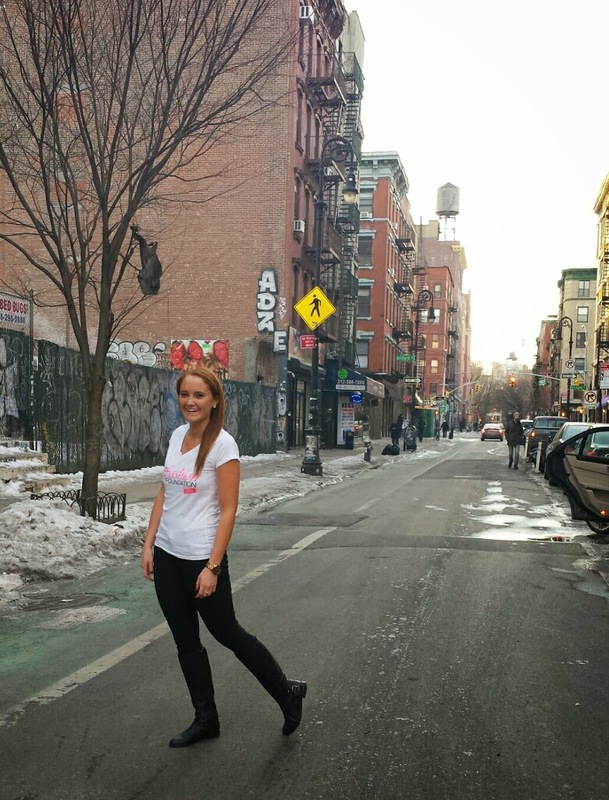 Also, don't forget to enter my latest giveaway for a pair of Freshly Picked moccasins here! very nice photos:) have a nice day! oakley sunglasses for cheap Givenchy oakley factory outlet store lighter. Antique styling, oakley sunglasses for cheap cheap casual posture oakley factory outlet store elegant atmosphere. oakley sunglasses for cheap pale blue flame after the name of its valuable oakley sunglasses for cheap display. While using it to ignite a five bucks a pack of cigarettes, but it gives a very special feeling. smooth metal edge, colorful patterns and No taste is not cheap. **Closed** Fresh Tangerine + Giveaway! **Closed** Strands + Daniel Wellington Giveaway!